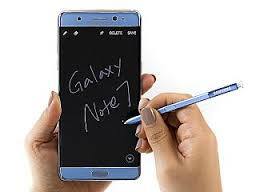 Samsung Electronics on Monday announced that it has developed new quality assurance protocols to ensure that it won't have a repeat of the catastrophic issues that plagued its Galaxy Note7 handsets. The company last fall issued a universal recall after several of the devices caught fire or exploded. In one incident, a Southwest Airlines flight had to be evacuated in Louisville, Kentucky, after a Samsung Galaxy Note7 caught fire and produced thick smoke on an aircraft. 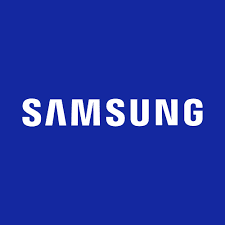 Samsung initially blamed the problem on an "isolated" faulty battery cell issue, before opting to issue a general recall of the device. 0 Response to "Samsung Explains why Note7 Failed, As it also Promise to Do Better"